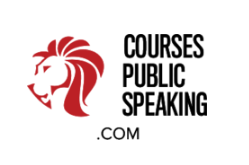 Group Training -Rates - Public Speaking - Individuals and Groups. Online (Skype) or In-Person. 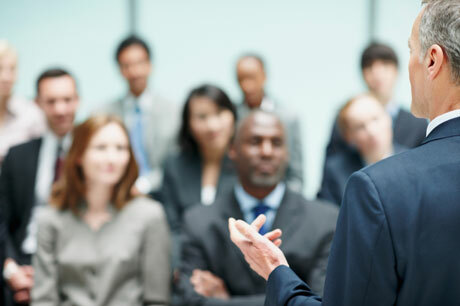 If you, or your company, has a group organised then courses can take place anytime -(schedule permitting). We don't always have a group organised in your country at the time you want one -however, if you do not have a group, then you can have individual coaching -this can take place anytime -(schedule permitting). 1 to 3 day courses. (Which can be complimented by individual hourly coaching or workshops). Individual coaching can be for as little as two hours or clients can do individual 1-3 day workshops. OPTION: SKYPE classes -or other online platforms with webcams e.g. Google Hangout & Facetime. Depending on capacity -it may be possible to join for just part of the group course e.g. the first day during a 2 day course. Likewise an extra day can be added on for those in the group who decide, during the course, that they want to learn for longer. If you are booking a whole group then new courses can be designed to fit your group’s specific needs. (Extra charges may apply if a lot of extra work is needed to either re-design the course or create a new one -please enquire). If you are booking for a group that you have organised, then rates depend on group size. If your company is not paying for your training, it is worth asking them if they will (from their ‘professional development’ /’soft skills development’ budget). 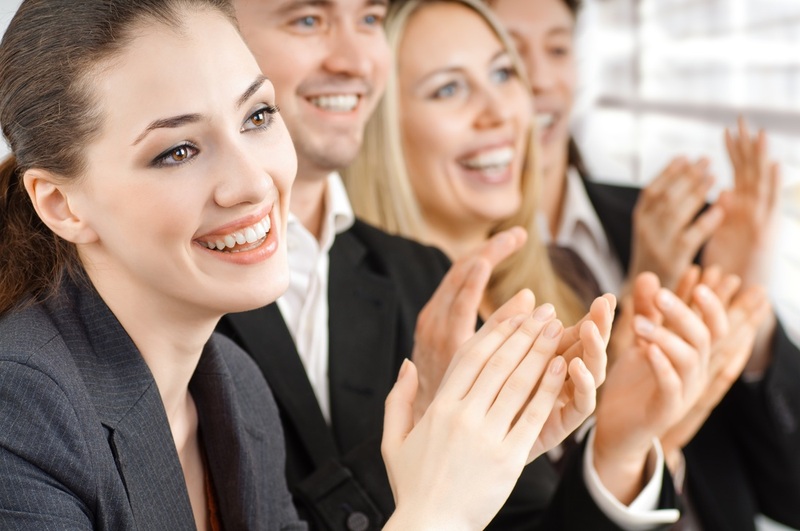 ​Many of my clients’ companies have been happy to support their employees in developing these vital skills. (They are especially happy to if they are considering you for a promotion as leadership positions require people with strong public speaking skills). Groups Consist of Up to Eight Students. Please Enquire re Dates & Rates. Courses are non-refundable once booked and for last minute cancellations/no-shows. (This is because we will have rented the room, reserved the days, prepared the materials and venue and turned away other clients -Natasha travels a lot so she may even have paid for flights, and possibly accommodation, and flown in especially to teach the course). If you need to change the date of your course we will do our best to accommodate you -if you are an individual joining a group course then please give us at least three days notice, preferably more. If you have booked for a full group then please give us at least two weeks notice -preferably more. If Natasha has informed you, before you booked, that she is flying in especially to teach the course and you cancel once she has already booked the flights, then these travel costs, (or the costs to change flight dates), will be payable too. (This also applies to accommodation if teaching in a city where Natasha has no accommodation).​ The more notice you can give us, the better and the less chance there is that any additional charges will be applicable.